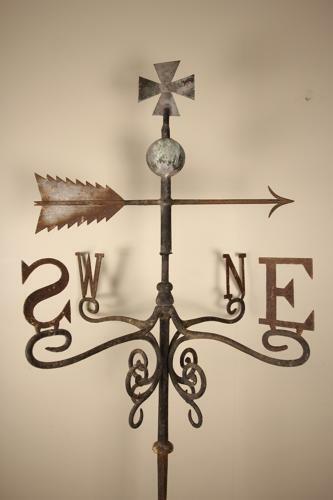 A beautiful example of a late 19th century Weathervane, made in cast iron and copper with wonderful patination. In super working condition throughout. English, Circa 1880.